What is Fractional CO2 Laser Skin Resurfacing? 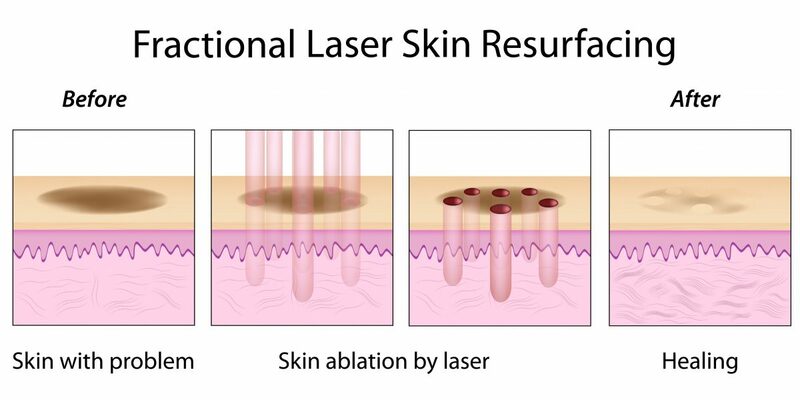 The laser skin resurfacing system has the ability to ablate microscopic zones of tissue deep within the dermis as well as treating microscopic zones of tissue on the skin’s surface, leaving “bridges” of untouched skin to aid in the regeneration process. What types of skin conditions can be treated? Fractional CO2 resurfacing is effective for the treatment wrinkles, discoloration, scars from acne, burns, and other trauma. What are the side effects of Fractional CO2 Resurfacing? Patients may experience redness, swelling, and slight crusting and oozing which usually subsides within 5 to 7. A light pink appearance to the skin may last an additional 7-14 days, but can be camouflaged with make-up. Infrequently, skin rawness or exacerbation of a pre-existing cold sore can occur. Thus, please inform the doctor before the laser surgery if a history of cold sores exists. 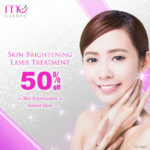 Managed by a team of dedicated Aesthetic Physicians who are trained in cutting-edge non-invasive and minimally invasive techniques, the clinic is fully computerized and equipped with state-of-the-art technologies designed for total facial rejuvenation and treatment of common skin conditions. Comfortable and eye-pleasing, our patients relax amidst soothing music in an air-conditioned environment while waiting for their turns for treatment, continuing care or aesthetic enhancements.